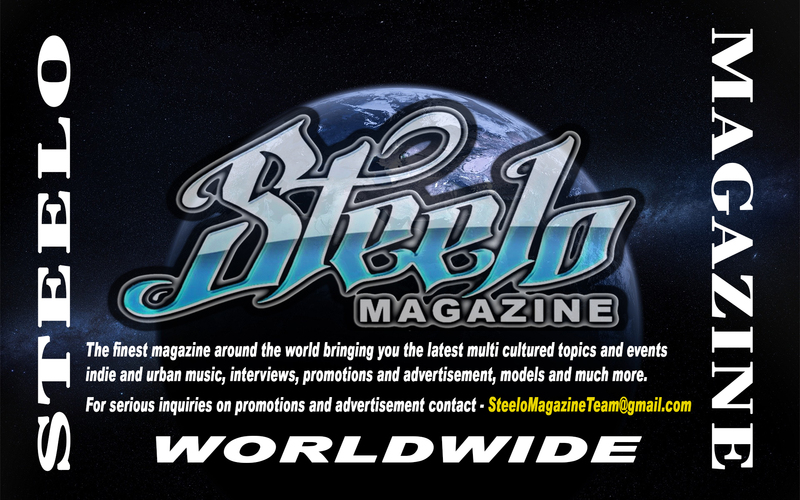 Steelo Magazine Article – Pachuco Car Club – Bombas Y Viclas. The dictionary describes the word family in many different ways. One definition is “a fundamental social group in society typically consisting of one or two parents and their children.” While this definition is a good starting point, there are several modern family structures that are excluded by this definition. Another definition is “Two or more people who share goals and values, have long-term commitments to one another and reside usually in the same dwelling.” This definition encompasses the vast majority of modern family units; for the purposes of this article, the second definition will be used. Rather than simply defining family by a dictionary definition, each individual should look to define a family by their own standards, enriching the dictionary’s definition. You can have several families in your lifetime, even several families at once if you choose. Regardless of how you choose to define your family unit, whether it is traditional or unique, your definition is of the family unit that works for you. As the saying goes, “Family is what you make it.” Whether made of blood relatives or friends or both. Your family can offer you the support you need to thrive. Many people consider friends to be as close or even closer than immediate family. This type of family unit, while untraditional, can be just as close, if not closer, than a traditional structure. Friends are chosen by an individual; at times, these people may be more special or important than the family a person was born with. In addition, some people who have supportive families also have an extensive network of friends who they consider to be a second family or as additions to their blood or legal relatives. That would be the case for Pachucos Car Club Est. 2002. Consisting of members or family if you will who take pride and joy in what they ride and take pride in their family. The unit focuses on switching the perspectives that people have about the Chicano low-riding movement. They focus on charities as well, and stereotypes have been slowly but surely diminishing. See the term pachucos and chicanos were once perceived as a negative stereotype but now people approach them on the aesthetic aspect of their rides or viclas (motorcycles for those that don’t know). It’s not only about the car but the person behind the wheel. Cars must be yr ’54 or older. You must have that pride and believe in peace. Changing the way you are viewed as lowrider. This has helped maintain order. Even law enforcement has changed the way they view these individuals. They’re no longer perceived as gang members who are getting together to wreak havoc. They are now approached to see what they are riding and admire their creations. According to Lupe Garcia, co-founder of Pachucos Car Club, spreading love, unity and peace is what has helped shape the mentality of people. With extended families in San Diego, Texas, Las Vegas, Japan, Tijuana, Ensenada and Kern County, Bakersfield, Santa Paula and about 180 members deep! Even within the Viclas chapter of Pachucos, Est.2010, the requirements are the same, to uphold family values for starters. Second bikes must be all chrome and either riding low or sitting high, Chicano style! To Contact & Follow the PACHUCO CAR CLUB on Facebook just click on the link below. (PACHUCO CAR CLUB) <— Click Here..